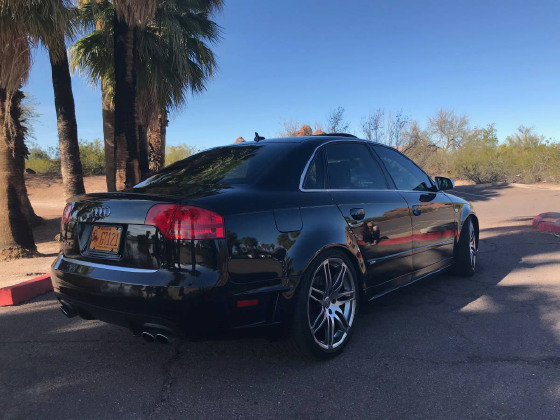 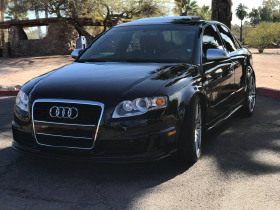 I'm interested in the 2007 Audi S4 DTM you have listed on ExoticCarList.com for $17,750. I would like to know more about this vehicle. 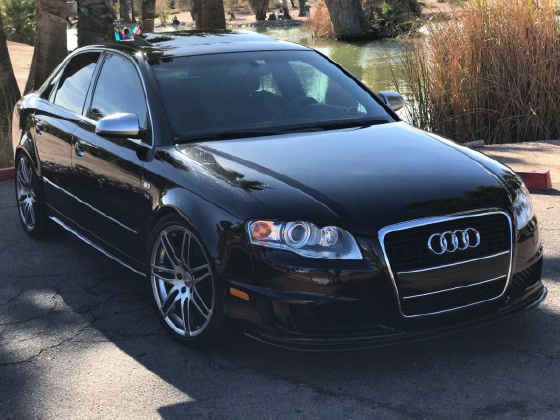 It's a sad day, I'll be moving in a few months and have decided to let go of my immaculate S4 DTM before my departure. 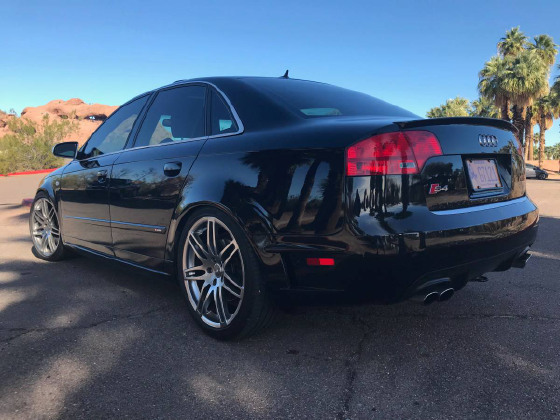 For those of you that know what the DTM is, you know what you're looking at. 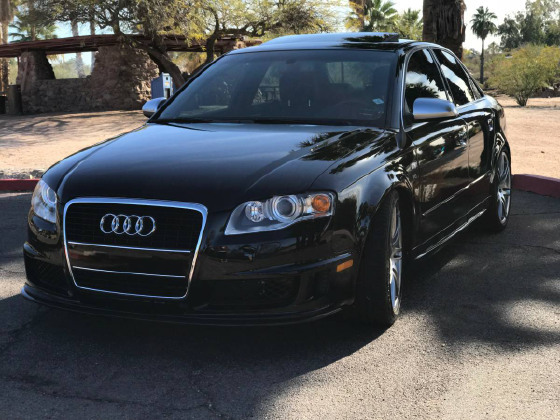 I traveled 1500 miles to pick this one up, it's near impossible to find one in this condition with under 100K miles anymore. This car has been extremely well cared for, religiously maintained, and runs like the day it left the showroom floor. 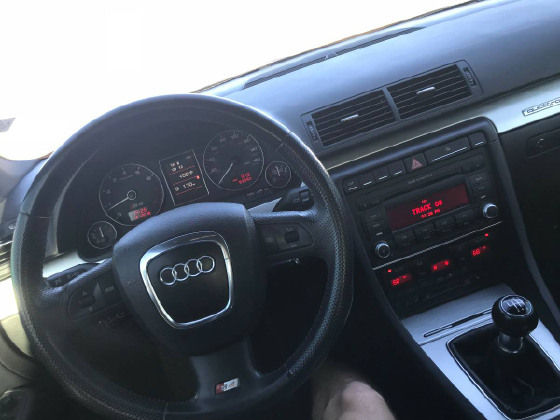 6-Speed Manual and fully loaded-just the way it should be.